The Sikh Temple is always open to everyone and people of all religions are welcome to come and see what Sikhism is all about. 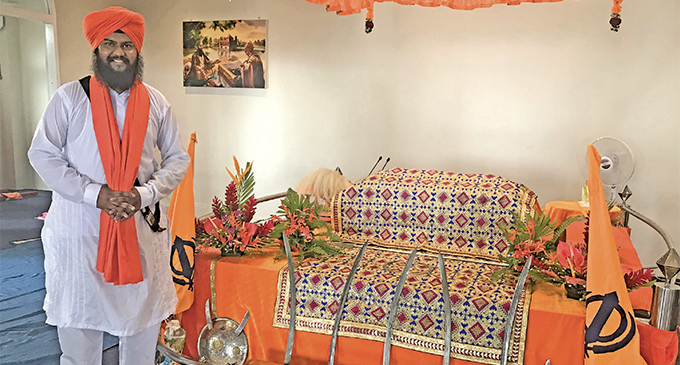 Fiji, being the multi-faith based country it is, can set a great example by promoting respect and understanding between all races and religions, says Samabula Sikh Temple Trustee Charan Jeath Singh. 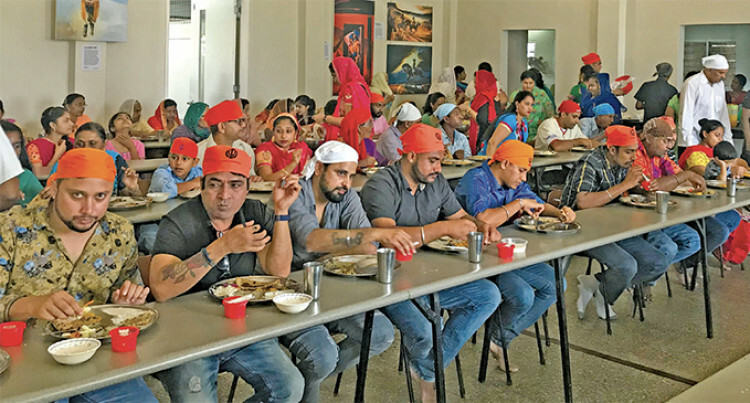 Believers of Sikhism converged in large numbers yesterday at the Samabula Sikh Temple to celebrate Vaisakhi, the annual harvest festival. Mr Singh, who is also the president of the Labasa Sikh Temple, said he was happy to see that the festival was celebrated by Sikhs and non-Sikhs. “The bottom line is that we all want to have peace in the world, and occasions like Vaisakhi are an opportunity to promote togetherness, unity and understanding,” Mr Singh said. “It was a blessed day because we had three religious festivals; Ram Naumi, Vaisakhi and Palm Sunday. Vaisakhi marks the formation of the first Khalsa panth warriors under Guru Gobind Singh in 1699. The Khalsa warrior community fought the injustice and discriminatory rule of Emperor Auragzeb at the time and brought peace, solidarity and freedom to the people of India.